Everyone can understand the pain and agony girls go through when they brush their hair and a few strands of their precious locks just falls out. Most of us have been there and I can’t stress enough how hopeless it makes us feel. Many of us are obsessed with trying new hairstyles and learn new hairstyles from the internet. But when You finally tried them on yourself, there just isn’t enough hair. many of us try various ways or methods, from supplements to home remedies. Today, we are going to share with you all the tips that can help us get through the dreadful hair loss phase. Follow these steps and you’ll definitely see a difference. But you need to be patient to see noticeable results as home remedies and natural treatments need time to show their results. Tying your hair in tight ponies. The one thing that you’re doing absolutely wrong is not having a balanced diet. Have you lately been skipping meals, not eating protein food? Well that could be the reason of your hair fall. It’s like I always say, whatever you put in your body reflects on the outside. Include iron and protein in your diet. Include the foods rich with vitamins in your diet. Eggs, walnuts, spinach, lentils etc will promote hair growth. If you’re vitamin deficient, your hair loss maybe directly be related to it. Vitamin B, Biotin( vitamin B7) and Niacin (vitamin B3) are very effective at promoting hair growth. 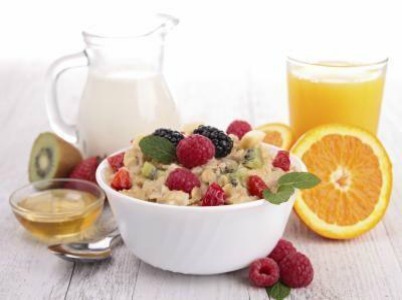 You could either take supplements or include foods rich in vitamin B in your diet. Zinc and Iron deficiency can also cause hair loss. So, include green veggies, and eggs in your diets. Other vitamins and supplements that help in hair growth include vitamin C, omega-3 and omega-6 fatty acids, amino acids, B vitamins, vitamin A, and vitamin E. If you’re too lazy to include foods rich in these vitamins in your diet, you could also eat supplements. All of these are basic ingredients in most vitamin supplements. While there are also some products in the market that claim to promote hair growth. These are available in the form of serums, oils, capsules etc. The serums are supposed to be applied ion your scalp. They claim to stimulate the hair follicles that ultimately promote hair growth. I’d suggest you take professional advice before using any such products. They may be effective but you can’t risk it. So, seek professional help, it works the best. How to shampoo and condition your Hair, the right way? This is an important step towards preventing hair loss. Before stepping into the shower, you should detangle your hair. You shouldn’t let all the work fall on your conditioner as it’ll end up tangling your hair even more. Dilute the shampoo with some water, do not use shampoo directly on your scalp. Now wet your hair, and pour in the solution on your scalp while massaging it gently. Do not shampoo your hair; it’ll only leave them dry and frizzy. The shampoo that is drained by washing your scalp is sufficient to remove any oil and dirt from your hair. Now wash your hair with lukewarm water. Then squeeze as much water as you can from your hair. Now take a dime size amount of conditioner and apply it on your roots. Then slowly work your way up; do not let the conditioner touch your scalp. Don’t run your fingers through your hair no matter how soft they feel. Let it sit for 5 minutes. Wash it off with cold water. This’ll make sure your hair follicles are closed. After getting out from shower, don’t brush your hair until they’re 80% dry. You can either let them air dry or use a brow drier instead. How to stop hair fall at home? This is the best remedy to stimulate hair growth and control hair loss. You could use any oil such as olive oil, coconut oil, mustard oil etc. Castor oil works amazing. So, take any oil of your choice, heat it in a microwave for 10 seconds and when it’s lukewarm take it out. Spread it evenly all over your scalp and hair. Gently massage your scalp for 20 minutes. It’ll be best if you leave it overnight, or you should at least keep it in for a few hours. Then shampoo and condition as usual. You’ll notice your hair will appear a lot smoother and shinier. It is also known as methi, is highly effective in controlling hair loss. 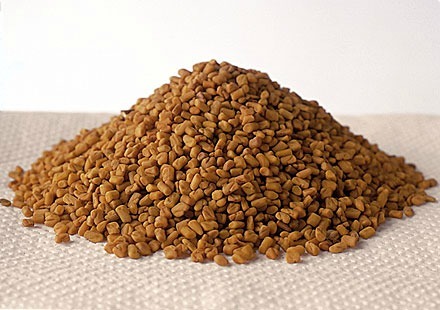 Fenugreek seeds contain hormone antecedents that stimulate hair growth. 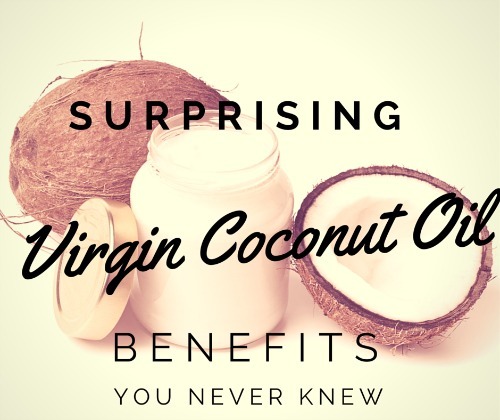 They also contain proteins and nicotinic acid that stimulate hair growth. Soak one cup of fenugreek seeds in water overnight. Grind them to make a paste the next morning. Apply the paste to your hair and cover with a shower cap. After about 40 minutes, rinse your hair. You need to do this for some days to see noticeable results, so, be patient. It helps treat hair loss due to its high sulfur content, which helps improve blood circulation to the hair follicles, regenerate hair follicles and reduce inflammation.The antibacterial properties also help kill germs and parasites, and treat scalp infections that can cause hair loss. You could either use all of these juices separately or together. Depending upon that, Extract the juice of onion, garlic and ginger by blending it and then strain it. Apply the juice directly onto the scalp. You may experience some tingling sensation, but it’s natural. Leave it on for about 30 minutes, and then wash it off. Finally, shampoo and condition your hair. It’ll not only control hair fall but also give you shinier hair. Take one Aloe Vera leaf, take out the pulp and blend it. Mix together two tablespoons of Aloe Vera juice and one tablespoon of olive oil. Apply this mixture onto your scalp and leave it on for at least 30 minutes before rinsing it off and shampooing your hair. You could use pre extracted Aloe Vera gel available in the market but no doubt fresh juice works the best. Crack open one or two eggs depending on your hair length. Add 2-3 tablespoon of lukewarm oil (olive, coconut, castor etc.). Remember the oil should not be boiling hot as it’ll cook the eggs. Mix it well and apply it from roots to tips. Cover with a bag and leave it on for 50 minutes. Wash it off with cold water. Don’t shampoo. 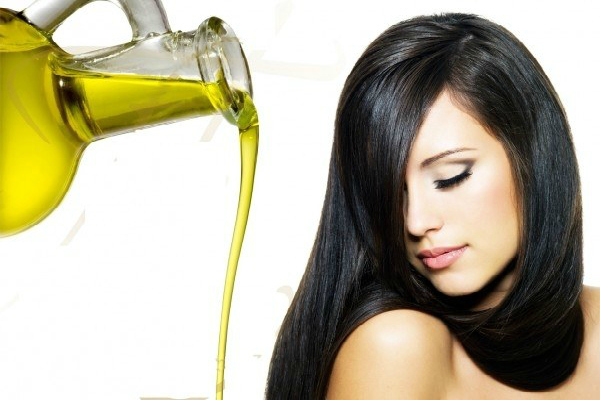 Let your hair air dry and when they’re 100% dry, oil your hair the usual way. Shampoo and condition your hair the next day. This will get rid of the smell and leave your hair even softer and silkier. 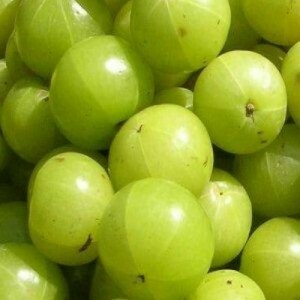 For people suffering from hair fall, amla the Indian gooseberry is a blessing. It is packed with vitamin C and antioxidants that can reverse hair loss if it is in its initial stage. You could either amla juice or powder and mix it with lemon juice. Then apply it on the scalp and leave it to dry. Rinse hair using lukewarm water. Don’t brush your hair very often. A lot of people believe brushing your hair stimulates hair growth. So, I’d suggest you keep brushing your hair to a minimum. Let your hair air dry. If you’re gonna style your hair, let your hair air dry. The heat will be too much for your hair to handle. Don’t be cruel on your hair. Gently use a towel to absorb the excess water from your hair. Don’t shampoo your fair every day. It’ll strip your hair of any natural oils and moisture. You could shampoo your hair 2-3 days a week. If you’re gonna use heat on your hair, don’t forget a heat protecting spray. It’s extremely important if you straighten or curl your hair every other day. Switch to shampoo and conditioner with gentle ingredients. Use herbal shampoos and conditioners. Limit the use of harsh products on your hair that means using your hair gel and hair spray to a minimum. Get regular trims. The products that claim to tame your split ends, they’re lying to you. Because, get this, no product can get rid of split ends. The only option is to chop them off. I’m not saying regular trims will promote hair growth but they’ll get rid of split ends, which will ultimately make your hair, grow faster. Follow these tips. I can assure you in a few days you’d see a difference in the hair fall and even the appearance of your hair. Good Luck!